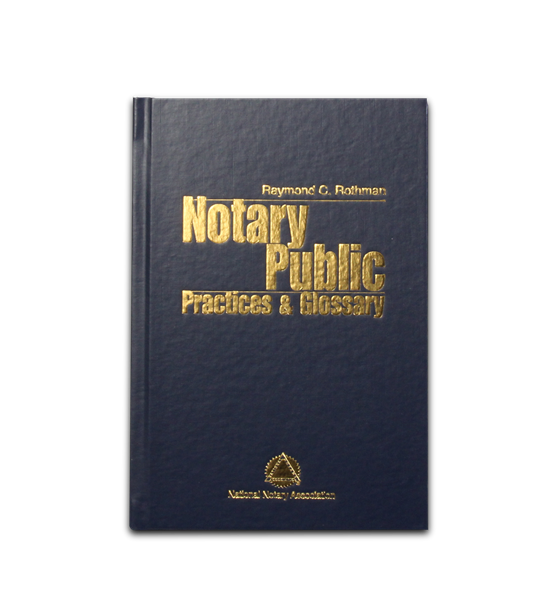 The book for definitive explanations of Notary procedures! A comprehensive survey of U.S. Notaries' duties. Includes "The Notary Public Code of Professional Responsibility."